Looking for a home repair specialist? You’ve come to the right place! 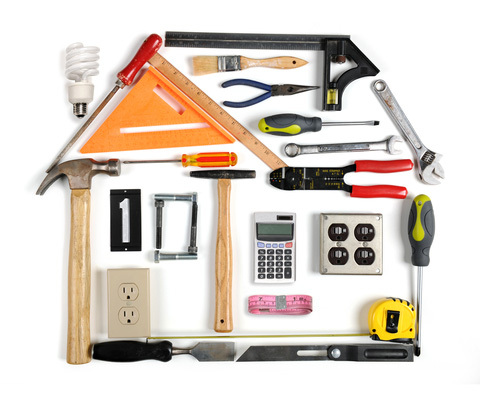 The Atlanta handyman professionals at Spectrum Home Repair have the experience and know-how to get the job done and ensure your needs are met. Each is friendly, efficient, and carefully trained, not to mention background-checked and insured. From kitchen remodels to a complete remodel of your home, Spectrum Home Repair in Atlanta provides the finest remodeling services. Our professionals mind the details of their work, partnering with you to ensure your needs are met. Before beginning, we’ll create a remodel plan to make the best use of your money and your time. With expertise in everything from lighting to plumbing to structural repair, our team of professionals can handle any task, no matter the size. We’re eager to make your home a better place to live. Contact the Atlanta handyman professionals at Spectrum Home Repair today to experience the Spectrum difference!